Amateur football, whether this beloved made-in-the USA sport is played at the grade school, high school or collegiate level, isn't just about what goes on when the team is on the field. It's also about preparing our youth and emerging young adults for the game we call life. 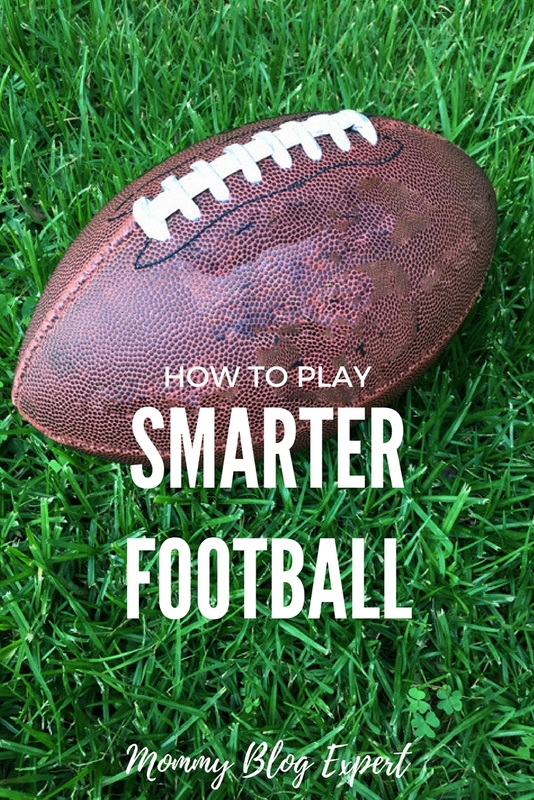 That's why, as a mom of four active kids (triplets plus one born within a year) who have all participated in a wide array of team and individual sports, I'm thrilled to shed a spotlight on Smarter Football and all the ways football played right, on and off the field, can enhance life within each unique family as well elevate the quality of learning and living for our modern day athletic sons and daughters, nephews and nieces, grandchildren, and other loved ones. Read on to learn all about the benefits of football for today's students as well as the $100,000 football equipment grant program just announced by Riddell. And, definitely, please bookmark this post and feel free to share far and wide with others you know you will appreciate this exciting news. Football players, coaches, parents and fans are being inspired by Riddell's Smarter Football initiative. 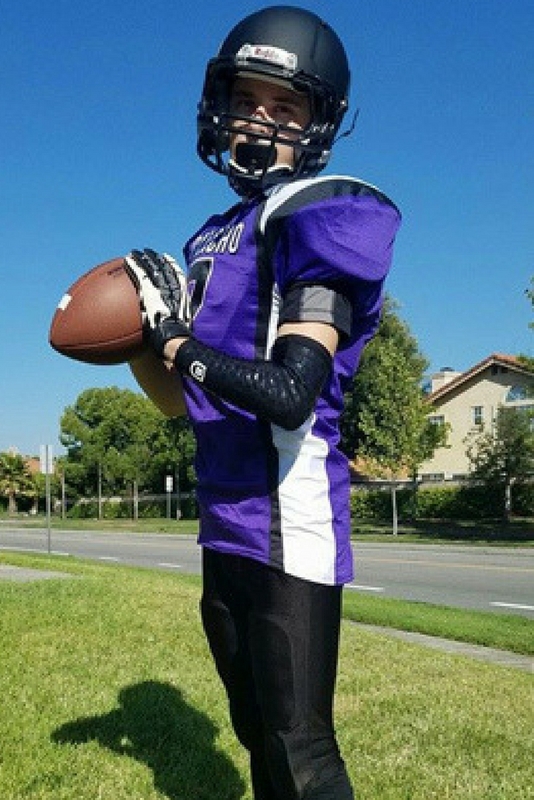 Smarter Football, of course encompasses technically advanced protective gear as well as safe game playing practices. But it's also focused on the bigger picture: impacting our athletes, their schools and families, and the communities in which they live. 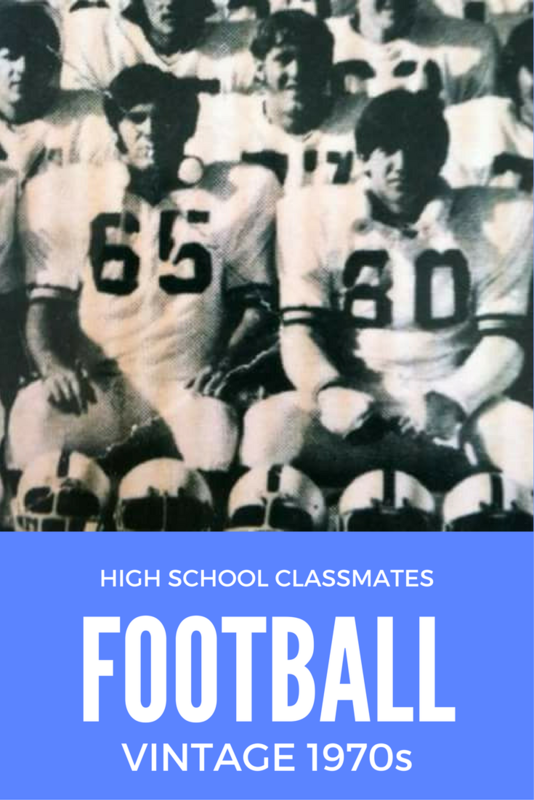 Thanks to a former student at my school for providing this fun retro Rincon High School football team black & white snapshot to share with you! So, as you can see, football has always really been about promoting a better life for those who participate, from one generation to the next. It's a family affair for those of us who love the game. In that spirit, I'd like to make sure everyone who has or knows kids involved in football to be aware that Riddell, which has been making football gear and accessories for nearly a century, is offering up to $100,000 in equipment grants to select football programs in need of upgraded gear. Applications are being accepted now and grants will be awarded in September. 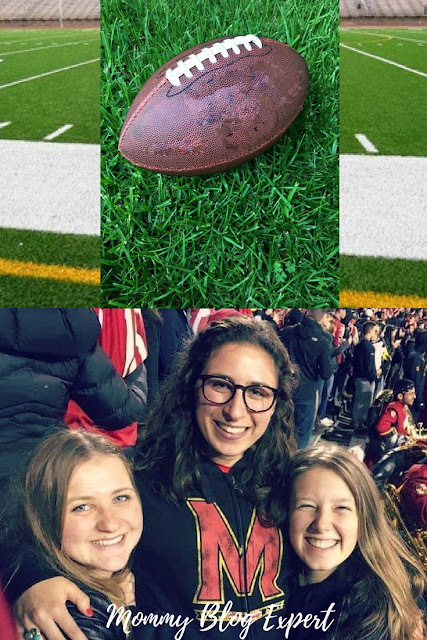 So let family, friends, and fellow fans -- as well as football administrators, coaches and teams -- in your life know all about this amazing opportunity to up their game this season. But, hurry, because grant requests are due by the end of this month. Multiple grants will be awarded to deserving U.S. and Canada programs which best show show new equipment will strengthen their team's commitment to smarter football. Applicants are being asked about the condition of current equipment as well as they are advancing the cause for Smarter Football. For complete grant eligibility requirements and to apply visit Riddell.com/SmarterFootball. Grant applications are being accepted through August 31, 2017. Smarter Football at Riddell is about a brand which integrates the latest engineering and innovative materials into their protective football gear. I am particular proud that this iconic company has collective 10+ years of head impact data and research with biomarkers through a partnership with my Alma Mater the University of Arizona, Tucson and TGen. For more about information, visit Riddell as well as follow the brand on Twitter, Facebook and Instagram. FTC Disclosure: This is a sponsored post for SheSpeaks/Riddell. Though I'm being compensated for my work on this campaign, opinions here are my own. See complete FTC Disclosure information that appears at the bottom of MommyBlogExpert's main page and at the bottom of every individual post on this blog, including this one.